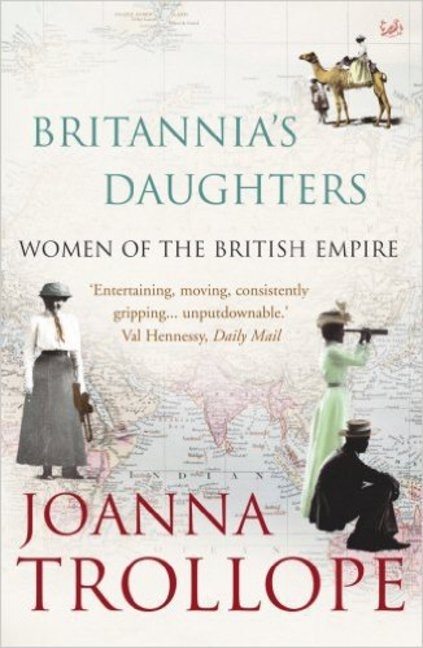 In Britannia's Daughters, bestselling novelist Joanna Trollope examines the contribution of women in building and sustaining the British Empire. 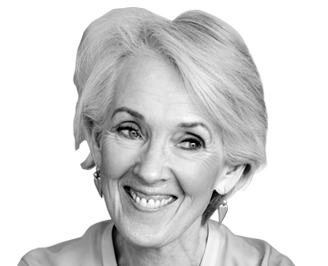 She draws on a vast range of sources, including diaries and letters home. She provides a panoramic picture of the countless women who departed Britain for India, Australia, the Far East, Canada and Africa - often in search of opportunities unavailable at home. Here are penniless pioneers and governors' wives, missionaries and prostitutes, explorers and army nurses. They people this book as they peopled the Empire - their astonishing courage and endurance, their remarkable personal stories vividly and enthrallingly recaptured.